Surround yourself with 3 private acres in this meticulously maintained contemporary home in one of Bangor's most sought after neighborhoods. 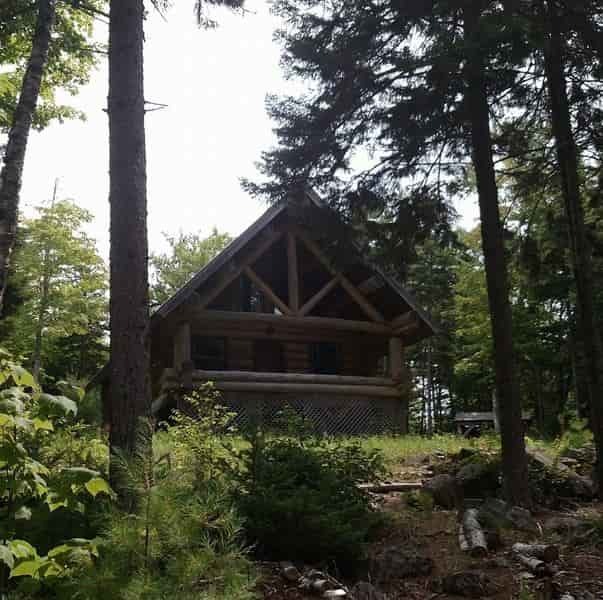 Home abuts 13.4 acres of common area, includes a large pond for a variety of outdoor activities & has access trails to the Bangor City Forest. 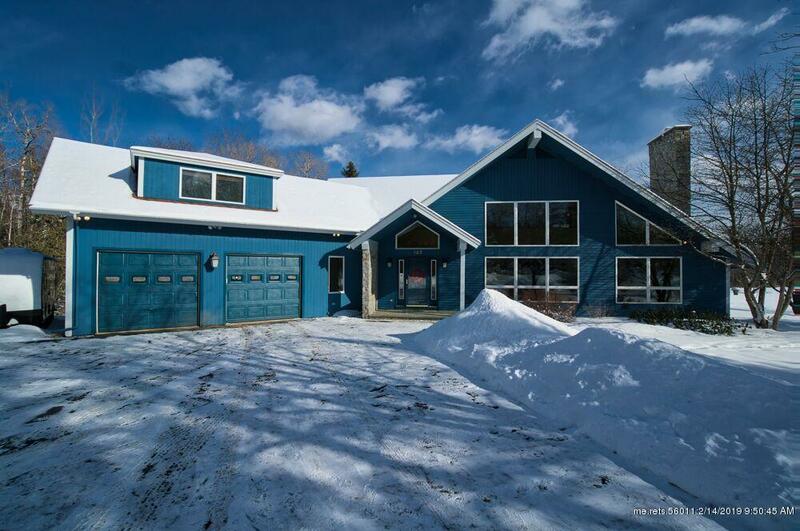 This home features 3,614 sqft of immense living space; 4 BR 2.5 BA, office, bonus room, 4 season sunroom, mudroom, in-ground heated pool & 2 fireplaces. This home exudes natural sunlight that radiates throughout the open concept. Entertainers kitchen has a butlers pantry, SS appliances, sub-zero refrigerator, granite countertops & island, & custom tiled backsplash. Adjacent to kitchen is a large screened in porch w/hot tub. The Master BR w/custom built storage & walk-in closet and boasts an elegant Master BA w/radiant heat, double granite vanities, custom tiled shower & soaking tub. Enjoy this stunning home and all it has to offer. Love walking the trails in the serene beauty of nature & wildlife.